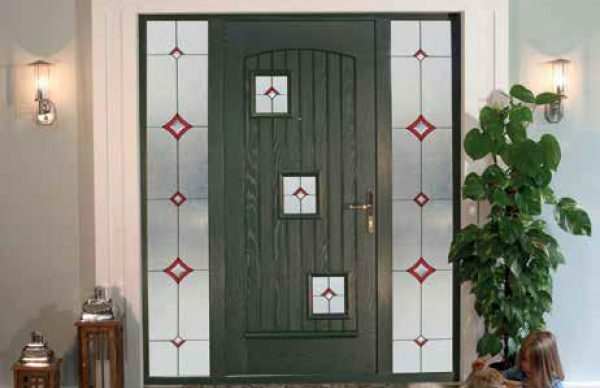 We have a collection of modern and sophisticated uPVC door panels which will brighten and enhance your home. 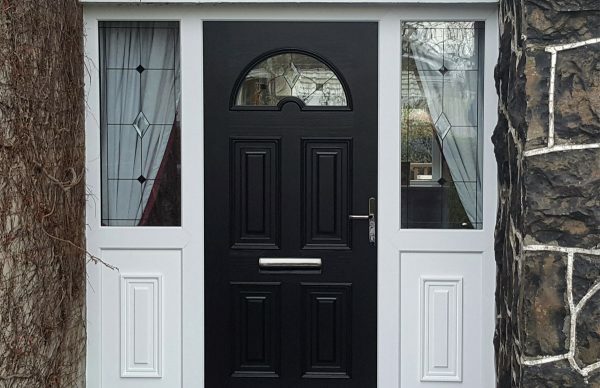 Composite Doors are designed to help keep the heat in and the cold out; creating one of the most energy efficient doors available. 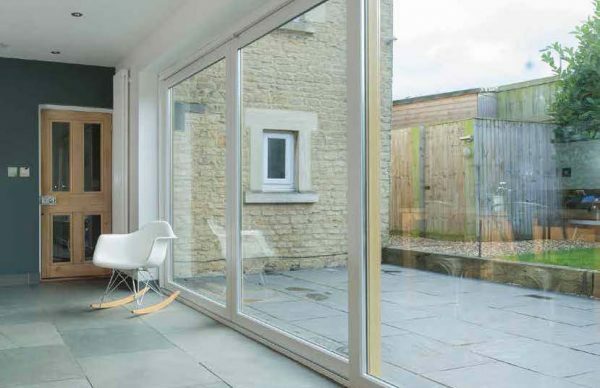 French doors are a great way to fully open op a room to provide additional light and space. 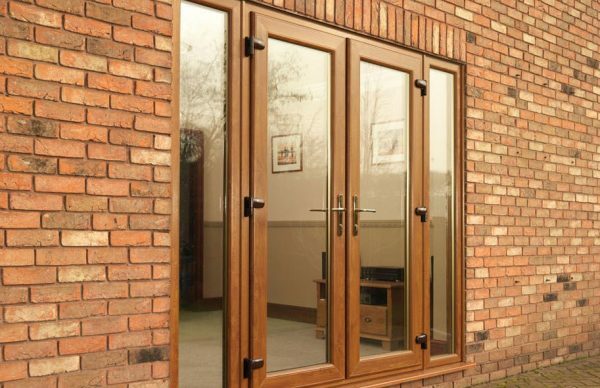 A unique sliding patio door that suites with our pretty windows in performance, style and colour.